Ripple needs no introduction and though being criticized it has maintained its level in the crypto market. Being a cryptocurrency, ripple goes parallel with banks and perhaps this is the reason of critics. Ripple has dealt with all the odds and settled a good growth for itself. There is a number of exchanges and websites you can buy Ripple currency from and keep safe in the best Ripple wallets. In this article, we are going to talk about the Ripple exchanges you can buy Ripple from. Talking about cryptocurrency exchanges and Binance is not talked about?? Not possible!! Binance is the fastest growing cryptocurrency exchange and most trustworthy too. Binance is user-friendly and cheap exchange to buy cryptocurrencies from and especially when you pay exchange fee with the Binance Token. To buy some XRP on Binance you need to have Ethereum or Bitcoin of same worth. For ripple, the trading pair available on Binance is XRP/BTC and XRP/ETH. So basically, you can transfer Ethereum or Bitcoin to Binance and then exchange some XRP for it. The trading fee is free if you are using BNB coins or else it is 0.1%. BNB coins apply the discount to trading fees. Here is a step-by-step guide to buy Ripple from Binance. Bittrex is favorite of most of the crypto traders. 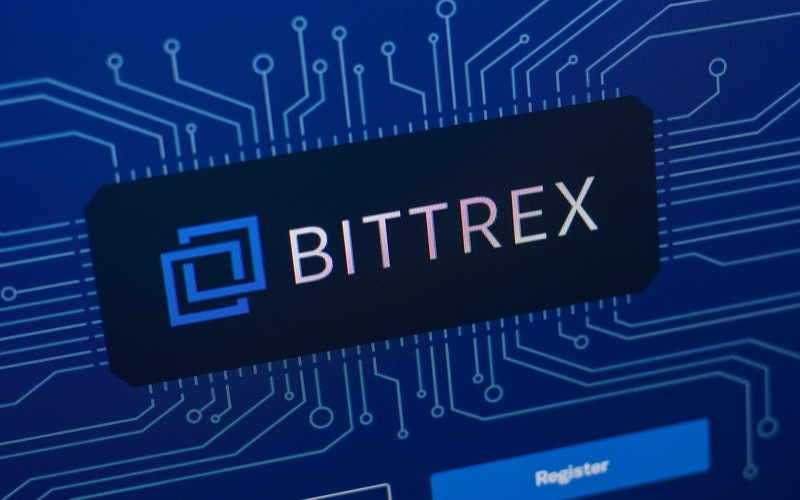 Bittrex is known as the global leader in blockchain revolution. More than two-hundred cryptocurrencies including altcoins are listed here. Bittrex has a standard charge of .25% and there is no deposit fee. Withdrawal fee may vary though. To purchase some ripple at Bittrex you need to register your account first and complete the KYC (Know Your Customer) process. The verification process at Bittrex is very quick and easy. The trading pair available at Bittrex for Ripple are XRP/USTD, XRP/BTC, XRP/ETH which means you must have either BTC, ETH or USTD of same worth available in Bittrex wallet to trade ripple. 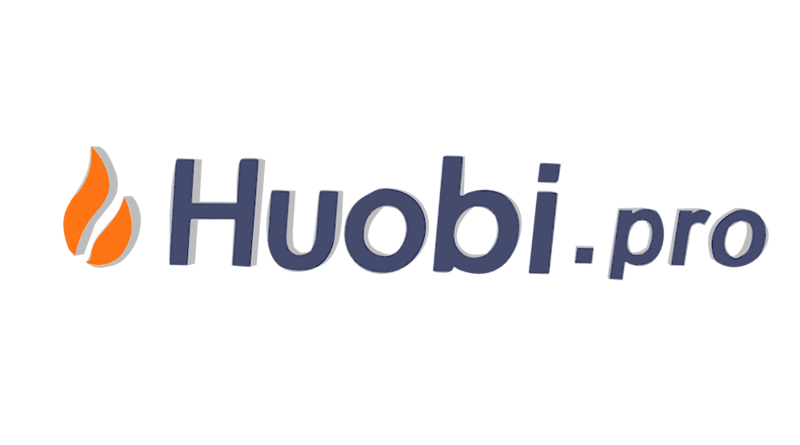 Huobi Pro is China originated international Crypto-currency exchange. The exchange is expanded globally and running successfully for five years. While writing this article Huobi Pro is at the third position in Coinmarketcap list. There is also a mobile application available for Android and iOS. The mobile application is easy to use and a friendly GUI. There is only two Ripple trade pair available on Huobi Pro which is XRP/BTC and XRP/USDT. In order to trade Ripple at Huobi Pro, you need to register your account and complete the verification process. After the registration complete, add some BTC or USDT to buy Ripple. The trading fee is fixed 0.2% however the withdrawal fee may vary. BitFinex exchange is always in top 4 in the coinmarketcap list. Talking specifically about ripple, it has the second highest volume of Ripple. The user interface is very easy and mobile applications are also available for iOS and Android. The registration process at BitFinix is quite a time consuming and will take approximately 15-20 business days. You need to register on their site and submit your I’d to complete the KYC process. Once the KYC process will be completed you can start trading ripple at BitFinix. 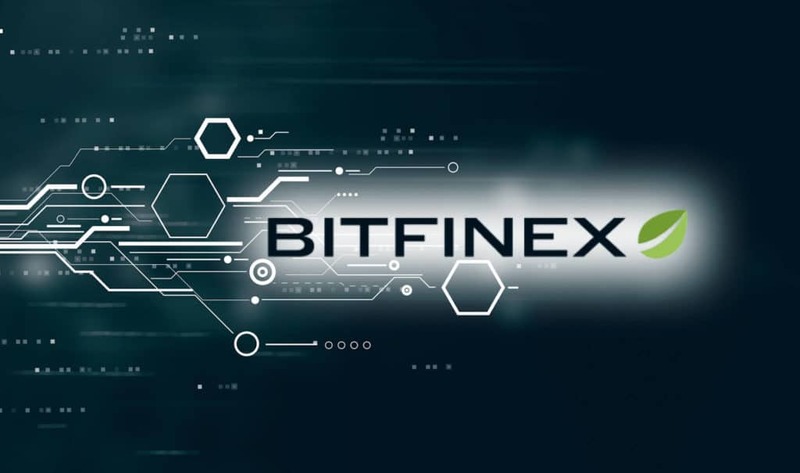 The trading fee at BitFinix varies and only two trading pair for Ripple are available. The trade pair available is XRP/BTC and XRP/USD. 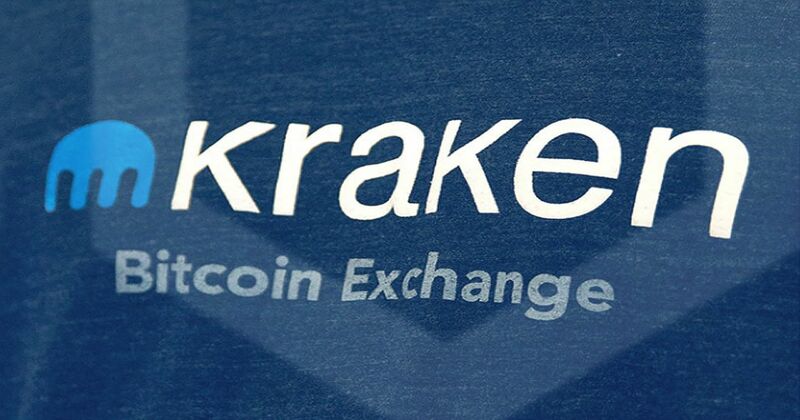 Kraken is one of the biggest Altcoin/Bitcoin exchange in the United States. The Exchange offers a variety of trading pairs with fiat and Bitcoin. The interface is fast and easy to use. The registration process at Kraken is quite lengthy and can take up to a few days. Kraken is highly secure with two-factor authentication and PGP/GPG encryption. 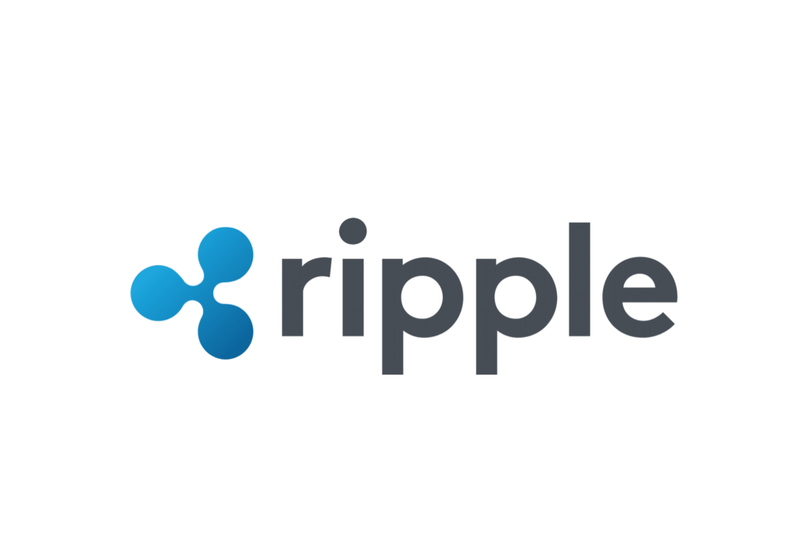 You can trade ripple on Kraken very easily and the supported pair for ripple are XRP/USD, XRP/EUR, XRP/BTC. The trading fee varies for the exchange and depends upon the volume completely. They have a wide range of withdrawal options as well. While studying about Kraken, I found that new traders especially trading altcoins like this exchange and find it more user-friendly. Changelly is a very popular Cryptocurrency global exchange which offers a huge number of cryptocurrencies. The best part about this exchange is that you can now buy ripple with the credit card and debit card. This development has made purchasing ripple easy for users. Another best thing about Changelly is that you do not need to undergo the lengthy registration process. You can simply log in with your email and start trading. This is as simple as it could be. Changelly has proven itself the best and innovative in the field. Talking about the trading fee, they charge a standard of 0.5% on each trade which is a decent number with respect to the services they provide. With the trading fee, users also pay the miner’s fee which is deducted from the crypto balance directly. There is no point of trading pairs as all you need to buy ripple is your credit card or debit card. This is because of the partnership with Simplex which is a payment processor system. You need a wallet to store your crypto coins if you are purchasing from Changelly. We have listed a few websites for you but there are many more. The websites listed above are available at the global level. You can research and use the one that suits you. Note:- Try storing your coins in the cryptocurrency wallets instead of these exchanges. Being a centralized system, the exchanges are prone to threats.